I'm using arduino as ADC, which sends data through UART to Raspberry Pi model B, which draws a graph on 7'display, connected via HDMI. So I've got a strange problem. 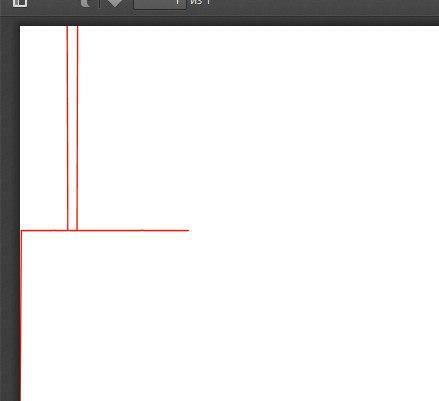 Randomly straight lines appear from current measuring point to top of the screen. As you can see there only one different value and two peaks on the graph. Does anyone know how to deal with it and get a correct graph? This code works the same way on my notebook..
Maybe during datatype conversion "map" function receives a value that is not a number.. Hm.. But how to filter it out? It's something about NaN on "map" function. I'll try to find out how to check for NaN.. The delay in the Arduino loop is 1 mS. I don't know how long the analogRead takes, let's guess 1 mS. So every 2mS it's trying to transmit about 10 chars, each takes 1mS at 9600 so 10 mS total. There is some buffering in the serial system. Don't know what happens when the buffer fills, which it will. Very likely it just drops a few characters and messes up some numbers. Better to set the Arduino repeat to sensible period related to what you are trying to measure. If this is shorter than 20 mS then you will have to use > 9600 baud. Then your plot will cross the screen in a very short time. In Processing your x is 1 per incoming value, which is irregular at the moment, and late because of buffering. If there are no delays or gaps you can use the Arduino for timing like this, but IMO better to use time as your x distance.